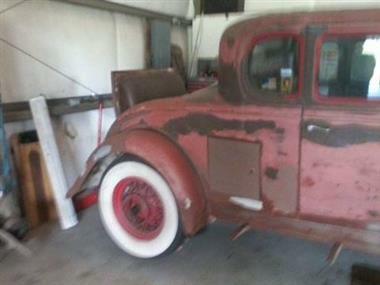 1932 Buick Other in Fountain, FL for sale. 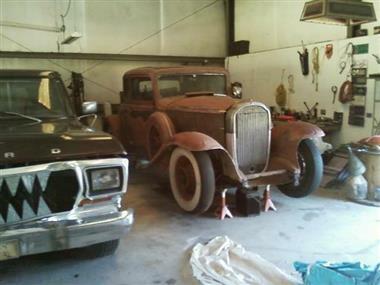 1932 Buick 96S (FL) - $75,000Exterior Primer GreyInterior Mole hair (original)Transmission ManualEngine Straight 8RWD, 2 door. Period correct. Minor project. Rumble seat. Unrestored.All original. Number&#39;s matching. Garage kept. 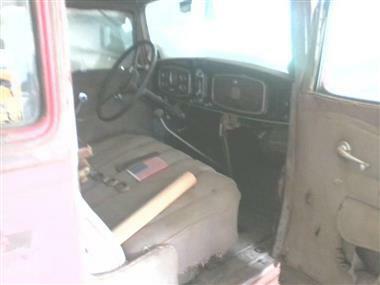 Purchased in 1961. Restoration ready. Was featured in Buick magazine in 1973, featured vehicle. Rare trunk. 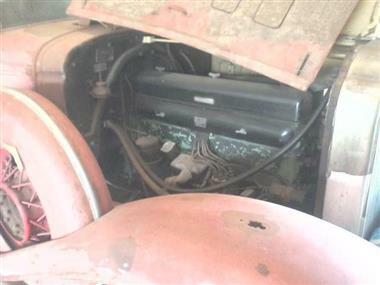 extra radiator.This vehicle is located in Fountain FL 32438.Please call John @ 850-722-8776 to see this ready to go restoration.